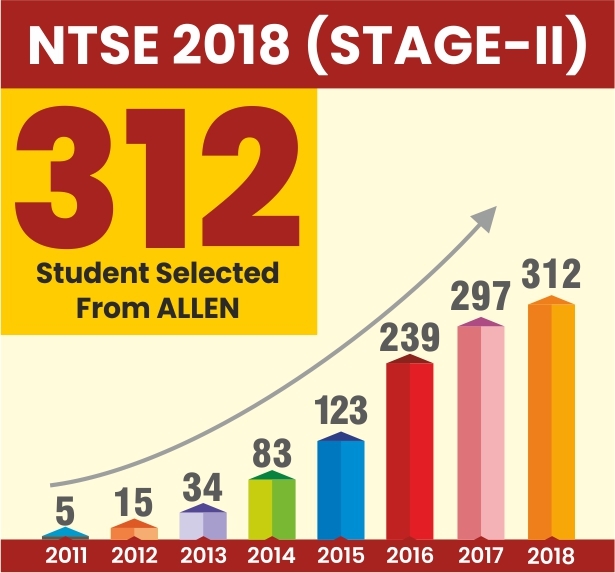 Directorate of School Education, West Bengal has released the Final Result (Marks & Rank of selected Students) for the State Level National Talent Search Examination (NTSE) 2019 Stage-1. 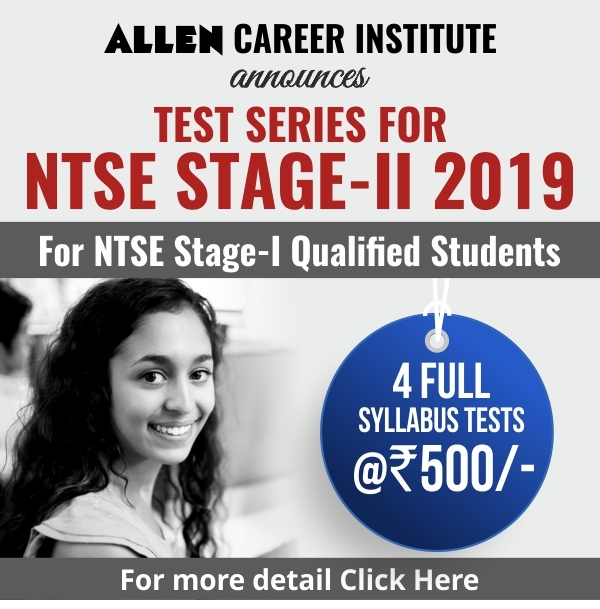 The NTSE-2019 State level Exam (NTSE Stage-1) was conducted in two sessions. Two Exams namely MAT & SAT were conducted on 18 Nov 2018. 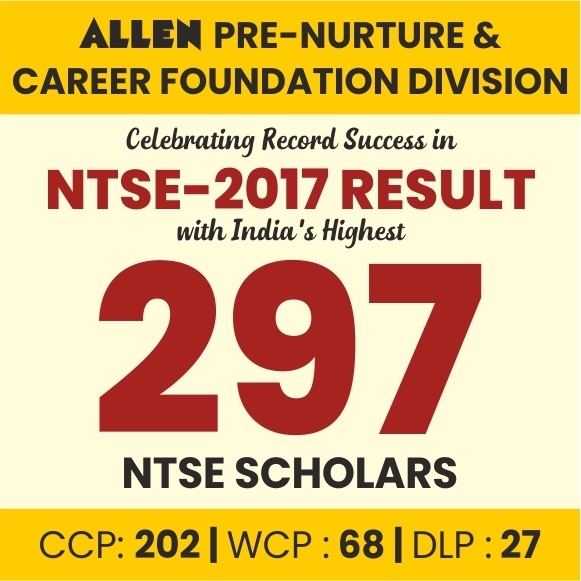 A total of 312 students from various categories (up to rank 285) are declared eligible to appear in NTS Stage-2 Exam which is scheduled to be conducted on 16th June 2019. Note: DSE, West Bengal has also notified on its official website about the state quota enhancement, Check from HERE.